Few leaders knew more about motivation than the general who guided us toward victory in Europe in World War II. General (and later President) Eisenhower’s comment speaks of an art we all need to master. The starting point is always an honest assessment. 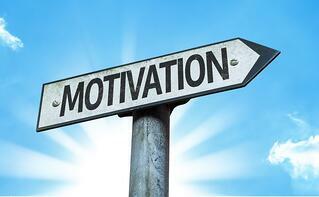 Are the people who report to you highly motivated? Are there some employees who could rise toward star status if only they had more fire within? Is it a challenge to find ways to bring out the star within them? Once we have assessed our situation honestly, we can analyze the reasons for any performance gaps. As you go through this analysis, be sure to “switch sides”; i.e. put yourself in the seats (or cubicles) of your employees. Think about what life looks like from their side of the fence. If that “fence” is so high that you have problems getting over it in your mind, that will tell you something already. Then go beyond imagining and spend time - - a lot of time - - with your front-line people. Talk to them in the lunch room. Listen-in to team meetings. Administer an agent feedback survey and get help in interpreting it. Take actions based on what you learn…and let them know that the actions you are taking are because of the feedback they gave you. The better you know your people, the better you can motivate them. You will know what they want, and you will make your objectives things that they want as well. Your interactions will be more positive, more mentoring-oriented. The results can be very gratifying. I have seen spectacular improvements when leaders master the fine art of motivation to which Dwight Eisenhower referred. To go into further depth on this important issue as it relates to front line personnel in the contact center, I invite you to download my eBook on Mastering Agent Motivation. 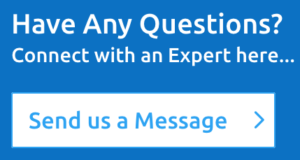 If I can be of assistance in helping you with a challenge or an opportunity in this area, please contact me directly at BruceBelfiore@BenchmarkPortal.com.